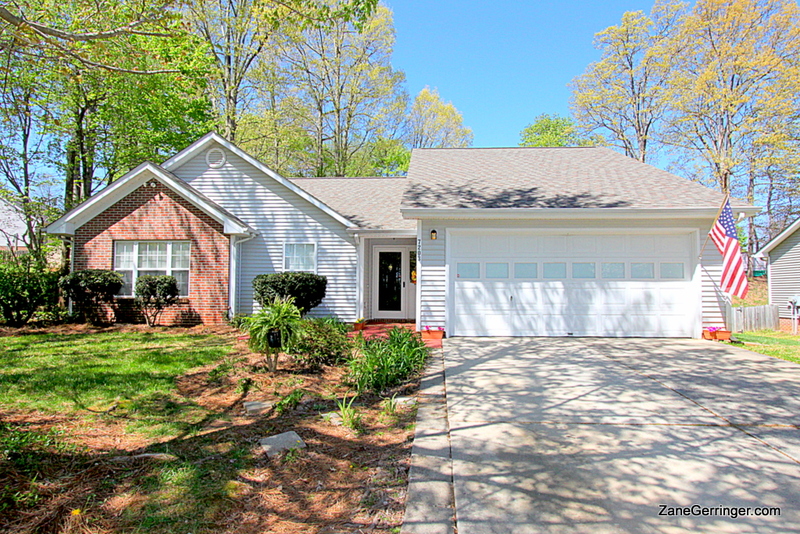 7203 Poplar Grove Trail, Greensboro, NC 27410 - Sold - Move in Ready in Pearce, Kernodle & Northwest! 100% USDA Eligible Financing Available for this home! This immaculate home shows like it was just built because it was lovingly cared for by the original owners. It has a newer roof, furnace, water heater, AC, laminates and many more updates to make it show and feel like a new home. Located in Oak Bend in Northwest Greensboro, this property will make a great home and has everything you need - 3 beds, 2 baths, and a 2 car garage. The lot has a good sized back yard but also offers some privacy due to the mature trees. You must add this one to your short list - it won't last long! Come see it for yourself today! 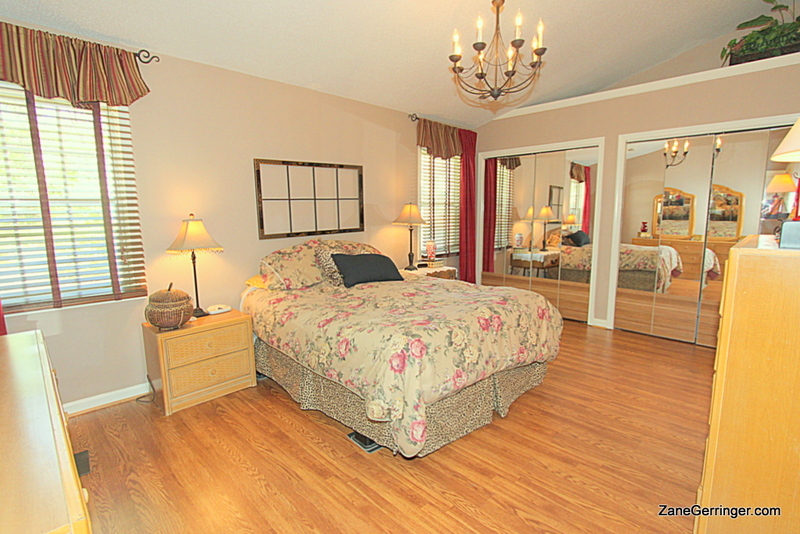 Many updates including fresh paint, new flooring, kitchen & bath updates & more. Questions about 7203 Poplar Grove Trail? 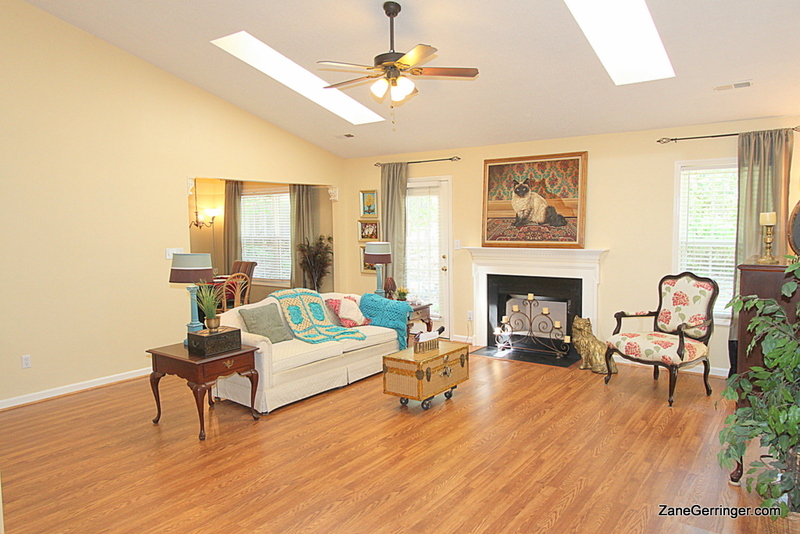 7203 Poplar Grove Trail, Greensboro, NC is marketed by Zane Gerringer.